Windows XP is an operating system produced by Microsoft. 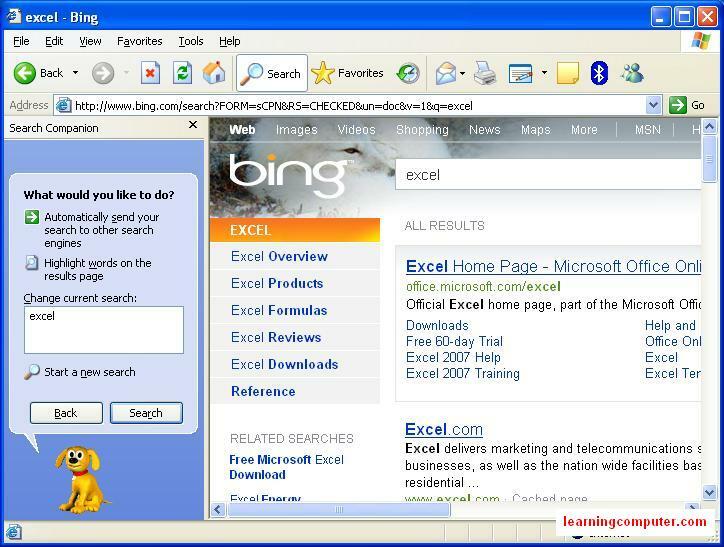 Primarily Windows XP Home is used for personal use and Windows XP Professional is for business usage. We have included detailed information on our Windows XP video training here. You can download the samples towards the end of this XP training. 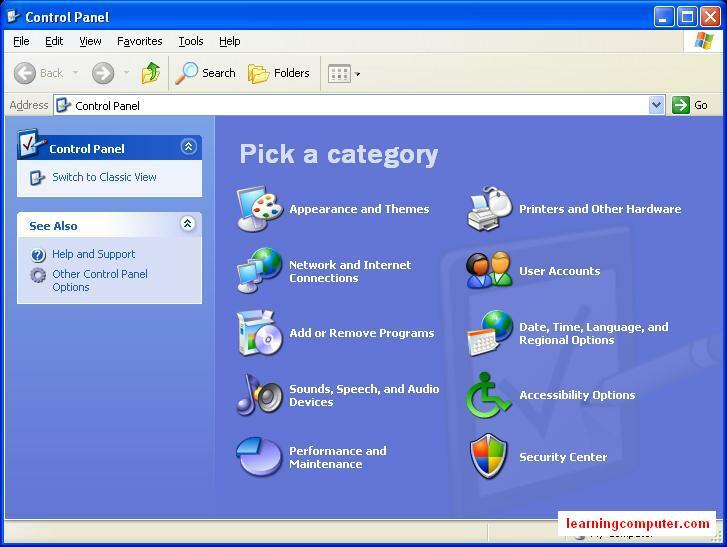 In addition we have also included screen shots that will help you in learning windows xp. 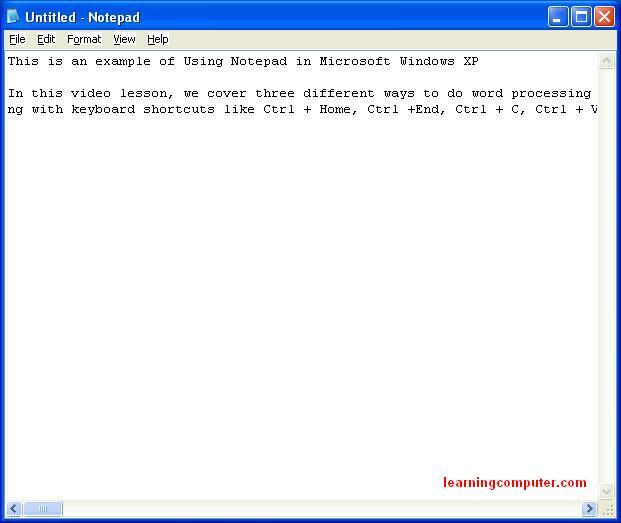 In this video lesson, we cover three different ways to do word processing in Windows XP. First we talk about Notepad which is installed by default. This is a simple application to use but does not give you a lot of formatting functionality. The files are saved as text (.txt) and typically are small in size. Next we move onto WordPad which is also installed by default. With this you get a little more formatting options compared to Notepad. You will also have access to a limited Toolbar for quick changes. Files can either be saved as Rich Text Format (.rtf) or Text document (.txt). 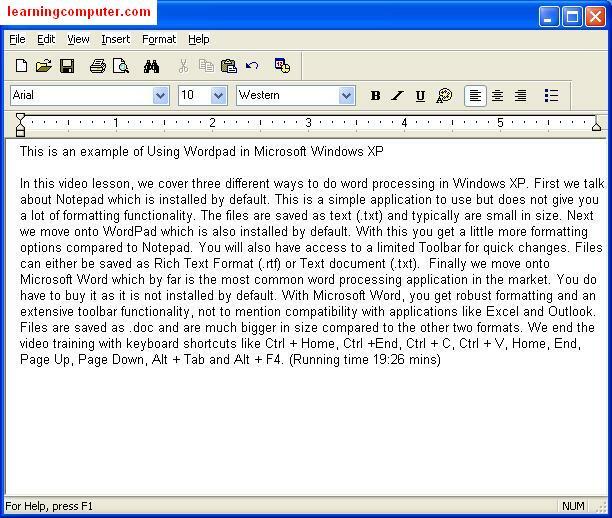 Finally we move onto Microsoft Word which by far is the most common word processing application in the market. You do have to buy it as it is not installed by default. 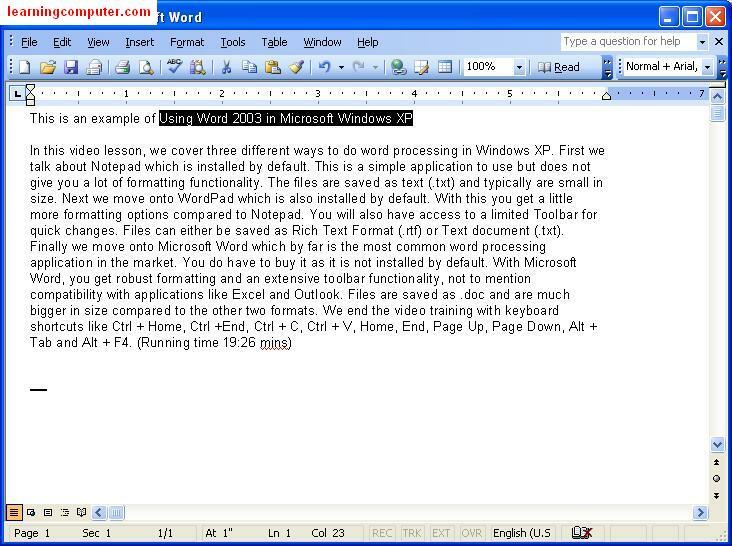 With Microsoft Word, you get robust formatting and an extensive toolbar functionality, not to mention compatibility with applications like Excel and Outlook. Files are saved as .doc and are much bigger in size compared to the other two formats. We end the video training with keyboard shortcuts like Ctrl + Home, Ctrl +End, Ctrl + C, Ctrl + V, Home, End, Page Up, Page Down, Alt + Tab and Alt + F4. 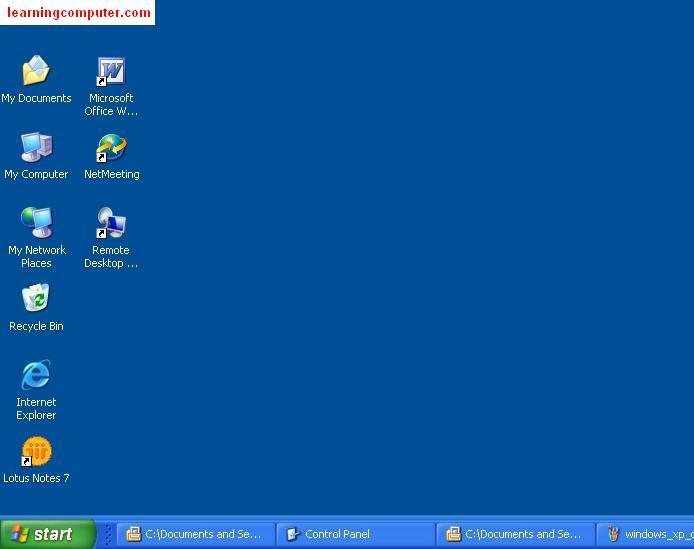 My Documents is the default location when working with files in Windows XP. We start this video tutorial by going over the hierarchy of folders in My Documents, parent and child folder structure. Next we move onto general navigation concepts including menus like Title bar, File Menu, Toolbar, Address, Task Pane, Details Section and Status Bar. We demonstrate how to create a new folder, copy files from a source folder to a destination folder, sort objects by different parameters. We cover a little bit about My Computer where you can browse other local disks and applications on your computer. Shortcuts are an important productivity tool and we explain how to create them in different ways. This discussion also talks about keyboard shortcuts like Ctrl+A to select all and Shift + Click to select multiple files. We explain dragging and dropping files and context menu functionality. Finally we end the session with Recycle Bin and how to recover deleted files. 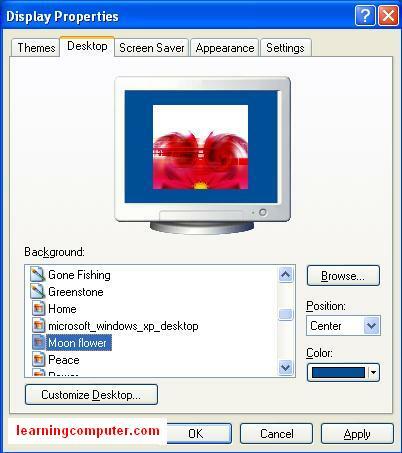 In the figure below, you will find screen images on My Documents in Windows XP. 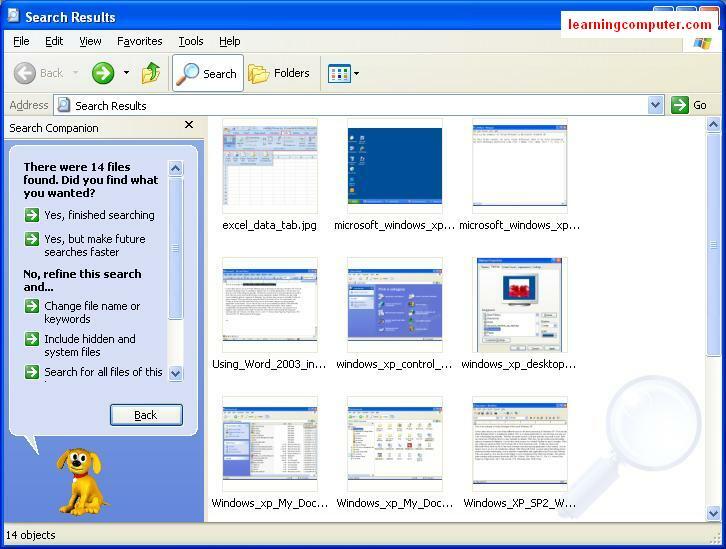 In this Windows XP training video, we cover searching files and folders on your machine. The default Search feature can be launched from the Start button. We first search for a file with the text bmw in it so we make use of wild characters like this *bmw*. We also give you an idea about how to search for a phrase or expression. Next we search for an Excel file type (*.xls) in our computer. From the results section, you can sort by modified date, file type, size and name in an ascending or descending manner. Using advanced option, you can search by case sensitivity and sub folder option. Next we discuss Google Desktop which is a powerful alternative to native Windows search. You can download this application from http://www.google.com. We search for the same files with much faster speed and additional functionality. Options like preview file, file type sort, open folder, date and relevance are exposed next. With Google Desktop, you can toggle between desktop and Internet search. Working with Media involves playing music or movies, moving pictures to and from a digital camera/recorder, working with external drives or USB flash drives, and finally copying data to and from a computer. 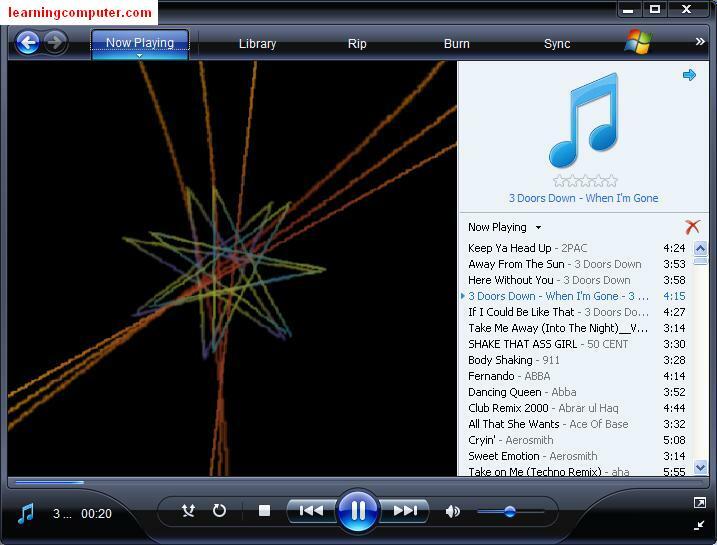 We start off the XP training with Windows Media Player. 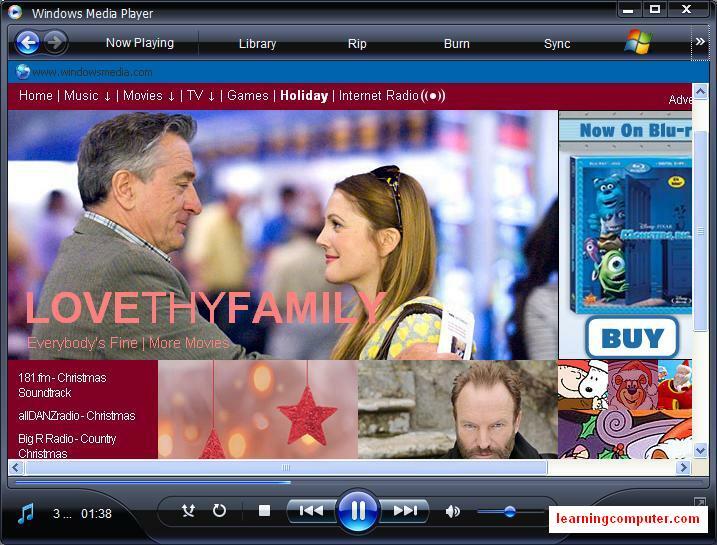 We talk about the music library, ripping, media center and other features. Next we look at a Sony digital camera and download pictures to our computer. We cover different views like Filmstrip and Slide Show. We rotate print, copy, paste the pictures and show you how to open them with different applications. We move onto a USB flash drive which is helpful in moving data back and forth. 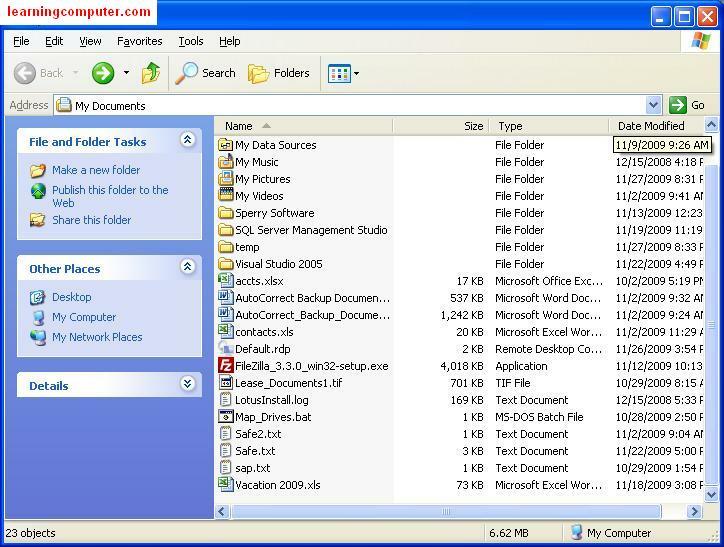 We use Windows Explorer to get to the flash drive content and copy a file to My Documents folder. After we make changes, we move the file back to the flash drive. Last topic is burning (copying) a DVD using Sonic Digital Media. We go over the steps of copying some files from the computer to the DVD using the Data Disc option. In addition, we discuss read write vs. read only disc options. 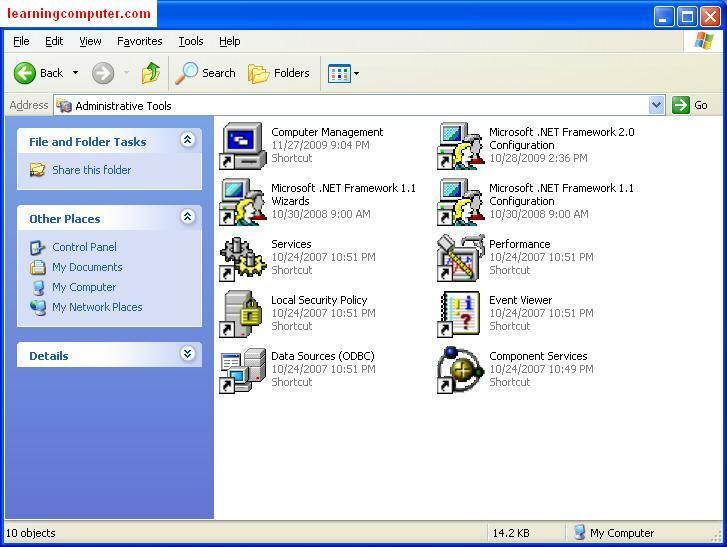 In this video lesson, we cover Windows XP Control Panel. Here are some of the main topics we discuss: Appearance tab, Display settings for start menu, Screen Saver and Desktop, toggle between Window Classic and Window XP layout, tweak the Taskbar settings and modify the Folder Options. Using Network and Internet configuration, you can modify your network properties. An important characteristic in Control Panel is adding and removing a program which is also illustrated. Next we discuss the Performance and Maintenance tab. Some of these topics are discussed more in detail in the Administrative Tools video. We review the System Tab where you can change computer hardware settings using the Device Manager. Next we demonstrate how to add a local printer using the Add Printer Wizard. This leads us to the section on User Accounts, Regional Settings and Security options. We end this training session by going over Firewall, Automatic Updates and Virus Protection. This is an essential video training lesson on Administrative Tools. We start off with data sources (ODBC) which let you access other types of databases. In our demo we create a data source to an Access database and then use an Excel sheet to import the data from Access tables. We go over the Event Viewer which gives you vital system information at the application and security level. Performance Monitor will let you gain an insight into physical counters like CPU, Memory usage and Disk I/O utilization. The logs and alerts can enable you to manage your machine in a proactive manner. 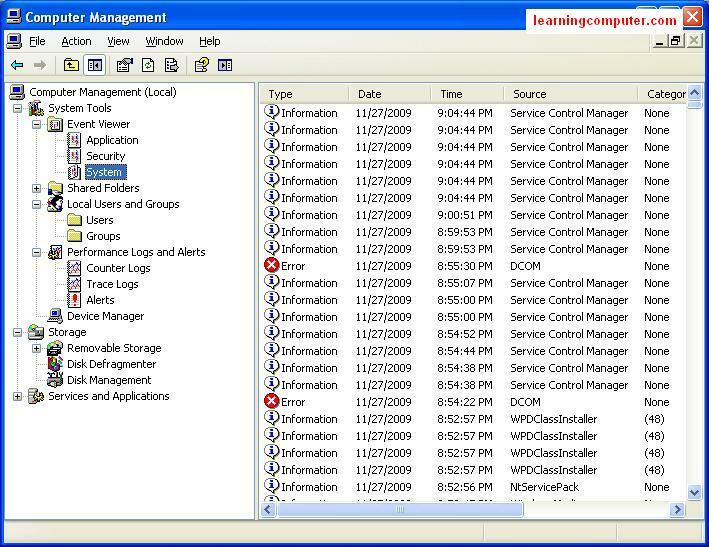 The Computer Management tab has a wealth of knowledge on your computer. We review the Shared Folders, Device Manager, Storage tab and Services area. 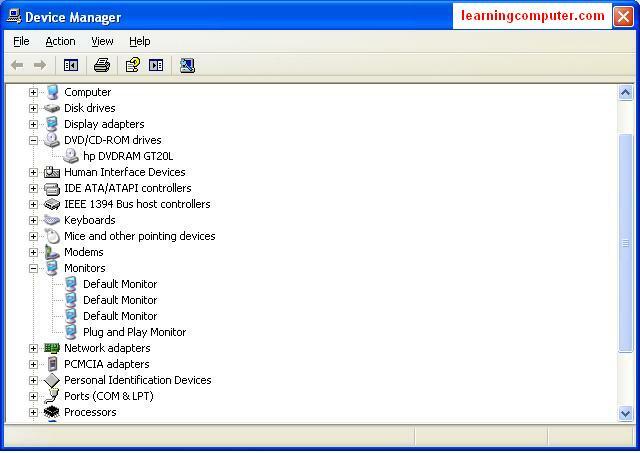 Device Manager is essential to troubleshooting hardware issues and updating drivers. Services tab gives you insight into what all is running on the machine so you can shutdown unnecessary ones. Finally we look at the Component Services which is an advanced utility for managing COM objects.